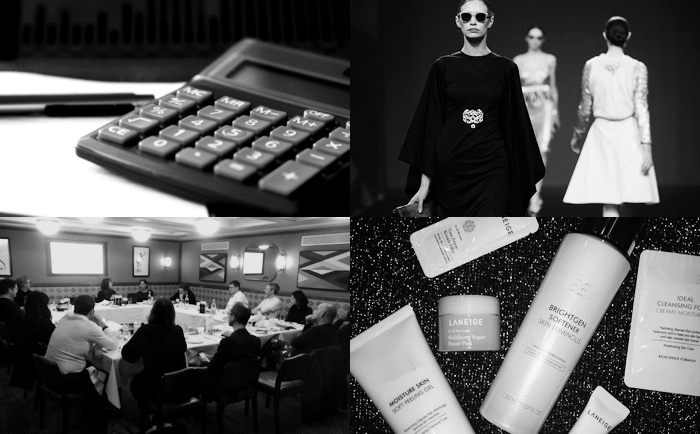 A panel discussion on the good and bad of direct-to-consumer strategies for fashion, beauty and lifestyle brands. 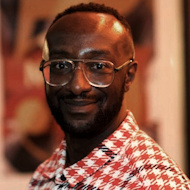 See below for Upper Clash Director Leon Bailey-Green’s introduction to this conversation. Request an invitation using the form below. Wholesale is out. It’s all about selling direct-to-consumer. Or is it? Just a couple of years ago many in the retail industry conceded a few large multi-brand players would dominate e-commerce spend. Customers wanted convenience, and that meant multiple brands under one roof, with ASOS, Farfetch and Amazon amongst winners of that theory. It took a lot for brands, particularly those who pitch at the premium end of the market, to come to terms with listing on Amazon. But just as many have, the concept of direct-to-consumer, selling only through one’s own channels, is seeing a boom. That boom is not only one of talk and investor attention – particularly across the pond – but also customer attention. Many of today’s fast growth brands are shunning retail partners and the wholesale model to take their products direct-to-consumer. 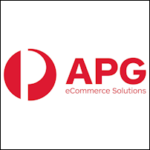 Selling only though their websites and stores, owning the customer and controlling the experience. When talking of DTC there are a few oft quoted names. 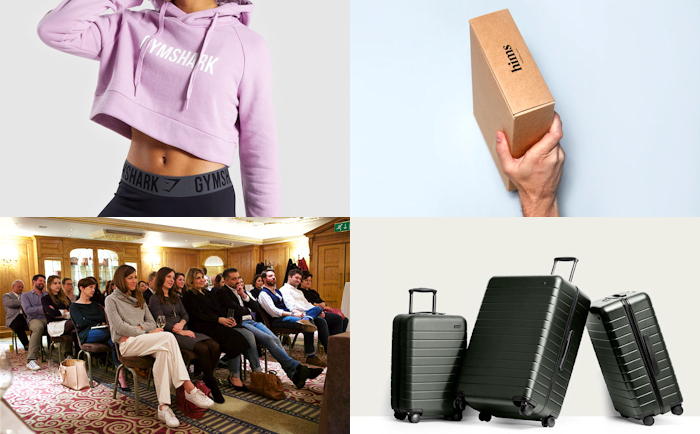 These include; Away, the luggage start-up said to be a favourite of the Duchess of Sussex; Hims, the men’s wellness and personal care brand known for its simple creative (and raising $100m investment); and, closer to home, sportswear label Gymshark. These businesses have the strong stories, clear messaging and modern branding necessary to build tribes. Add to that well made, and well priced, product and you have a formula for fast growth. For now at least, these brands do not want to sit alongside other labels in a multi-brand environment; it might kill the vibe. It isn’t just the creative and experience leading new brands down the DTC route, or forcing established names to shift its income away from wholesale. Economics comes into play – why account for two margins when you can have one? I’m hearing anecdotally about many businesses in the fashion, beauty, home and lifestyle space wanting to reduce their reliance on retail partners. Department stores are seen as risky. Pretty Green and Mulberry are brands said to have been hit by trading troubles experienced by House of Fraser. Whilst DTC is inherent in the likes of Gymshark, Away and Hims, for established brands transitioning isn’t easy. 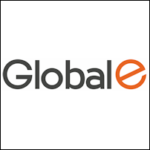 Many of them have complex relationships with retailers, department stores, agents, wholesalers, franchisees and distributors, not just domestically but globally. 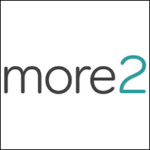 And even the emerging businesses with most of their sales already direct, the benefits of working with retail partners can spark a change in strategy. 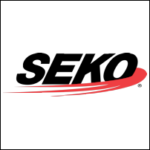 What are the considerations for companies like these wanting to open up a wholesale channel? 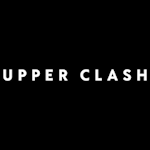 On the evening of April 24th Upper Clash will be hosting a panel discussion to debate the good and the bad of direct-to-consumer retail. We’re providing an opportunity for brands to share experiences of the risks and benefits of the different models. I have asked three of our partners to provide knowledge on key areas of consideration for brands in regard to direct-to-consumer strategies. 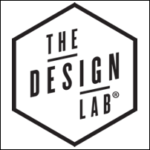 Kevin Davis from The Designlab will help you understand why DTC is the only way forward if you want to protect one of your most valuable assets, your brand, and why DTC brands are growing rapidly. What is it about them that appeals to millennial shoppers? And how does this lead into loyalty, and thus sales and profits? If e-commerce is the enabler of DTC what is the optimal team structure? 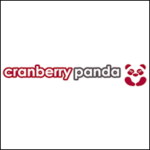 Jonathan Hall of Cranberry Panda has recruited thousands of digital professionals for venture backed start-ups to multi-channel high street retailers for ten years. He will talk about the digital team structures necessary for brands wanting to shift sales towards DTC. Who should be hired, at what level and when? 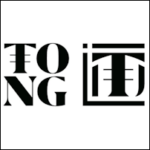 Adam Knight at Tong will be providing steps brands need to take if they want to go direct-to-consumer in China, bypassing the need to list on local marketplaces. It’s a strategy not without risk and investment but a potential option nonetheless for brands to explore.